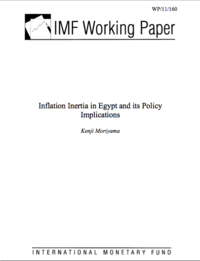 Medium-unbiased estimator of inflation inertia in Egypt is high, as indicated by this cross-country analysis. 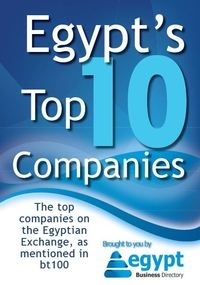 This paper investigates the degree of inflation inertia in Egypt and its determinants using the cross country data consisting of over 100 countries. Medium-unbiased estimator of inflation inertia in Egypt is high compared to other countries, as indicated by its location around the upper quartile among the sample. The cross country analysis indicates that counter-cyclical macroeconomic policy and fiscal consolidation are a key to reduce inflation inertia and the costs of disinflation.